Nautica offers a wide range of services and products for all your yathct and boat needs. Based in Malta, close to one of the leading Malta Yacht Marinas, Nautica offers Malta Yacht Charters, Meditearranean Yacht Charters, Yacht Brokerage, Yacht Products and acts as a Super Yacht Agency. NAUTICA was formed in 1988 as a Professional Yacht Support Company to face the growing local and international market for professional services. It is a reference point for all yacht operators, guests, management companies , captains and crew cruising around Malta and the Mediterranean.Before opening the company , Simon Borg Cardona , the Managing Director , worked in the Merchant Navy as a Second officer and also as Chief Mate on various Commercial Ships and Yachts and his vast experience in this sector has surely helped to understand the Yachting Industry’s requirements and needs. "The NAUTICA Team" offers professional yacht Agency services, Yacht Charters ,Yacht Paints and Boat sales in the Maltese Islands and central Mediterranean. Nautica Ltd have been adding and expanding their own fleet of charter yachts slowly and in line with our client’s requests and feedback. At Nautica customer satisfaction is paramount and we work hard to ensure that client feedback and suggestions are implemented. Over the last Twenty five years or so , Nautica have specialized in Super Yacht Agency , providing all kinds of services , provisioning , berthing , yard works , Bunkering, Customs and Police Immigration formalities ,and all other ancillary services that may be required during their visit to the Maltese Islands .We have handled some of the largest and most prestigious super yachts in the world and many Captains and Management companies have recommended our company to fellow Captains and crew alike . We strive to make sure that Captains and Crew leave Malta totally satisfied with our personal and efficient services . Profurl developed its first headsail reefing-furling system in 1980, when it was known as ProEngin. The company quickly became the reference and world leader in this area. 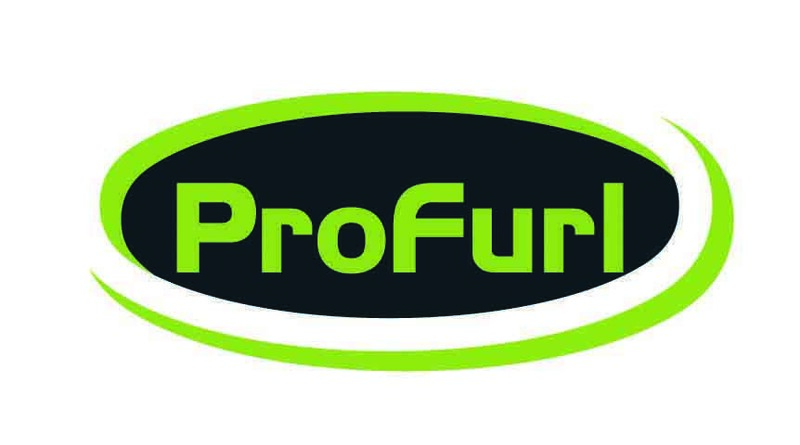 Whatever your sailing programme, family cruising or blue water sailing, off-shore racing, regatta or even sailing around the world, you will always find the right Profurl product. Our products are suited to your cruising needs, the size of your boat and your budget. Safety, ease of manoeuvring, comfort as well as improved performance - the Profurl range meets all your needs and ensures your sailing pleasure. Boero YachtCoatings makes high quality coatings, for use in all marine applications, that satisfy the needs of both pleasure craft enthusiasts and major shipyards involved in the construction of ambitious yacht and superyacht projects. Our close relationship with all customers encourages us to develop leading edge coatings, produced using selected raw materials, formulations in compliance with the latest legislation and production processes that guarantee constant quality. To all this we add extensive application cycle know-how and the desire to help our partners through every step of their path. In doing so, we are guided by our passion for the sea and our desire to satisfy our customers and be an integral part of their success.